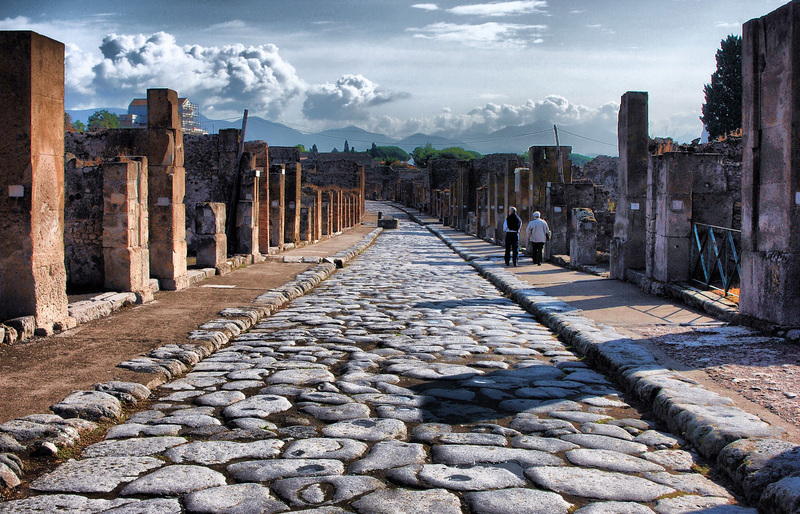 Take the chance to visit in just one day the ruins of the Roman city of Pompeii, the most famous and evocative archeological site in the world, and to hike on the volcano Vesuvius “the Big Giant”, which caused the destruction of this city in AD 79. This tour is available all over the year, and it starts from Naples every day. 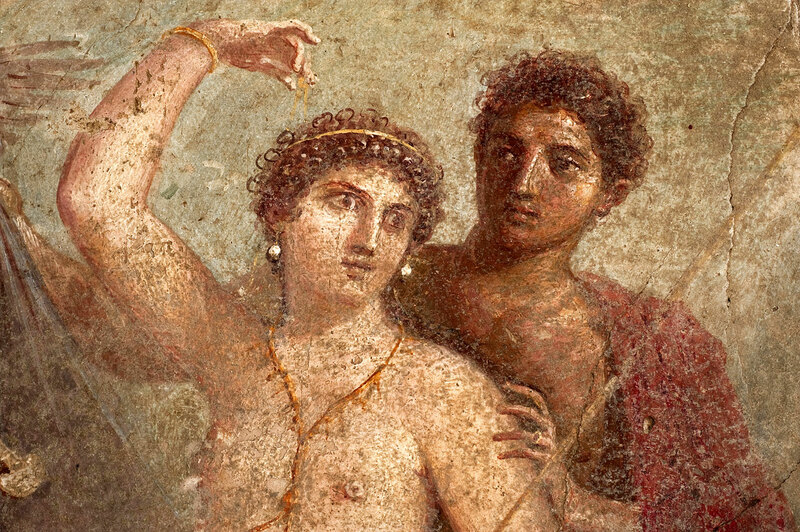 The tour starts with the most interesting landmarks of the ancient Roman city of Pompeii, such as: the thermal baths, the frescos of the Lupanare, the Macellum and the Basilica. In case of ongoing maintenance work of some villas or buildings for restoration, the guide will replace the visit with an alternative building. After Pompeii drive up the Mt Vesuvius and stop in a local resturant located in a panoramic place along the slopes. Enjoy your pizza lunch or the wine tasting with local food. Whereupon our driver will lead you to the 1000 mt. 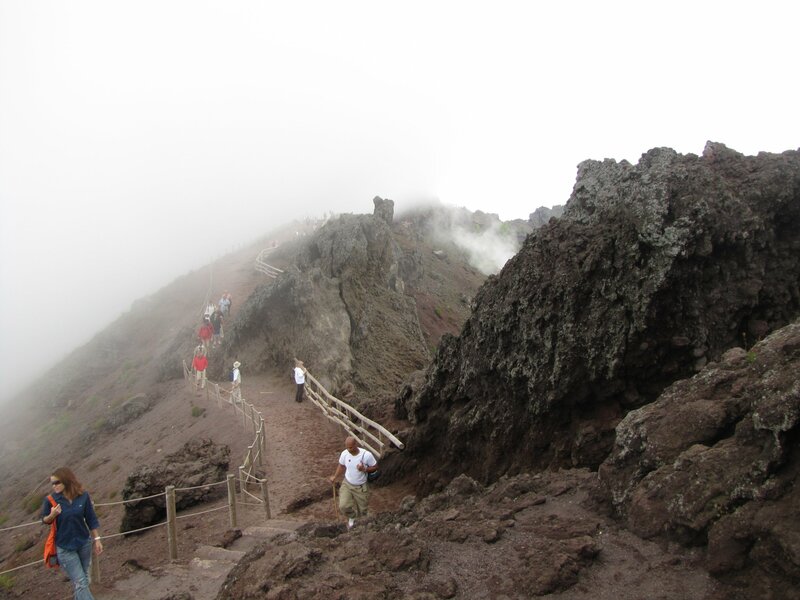 and than you will walk to the real top of the volcano to see the crater. At the summit, you can enjioy the explanation made by a professional guide of the National Park, or just peek into the crater on your own. 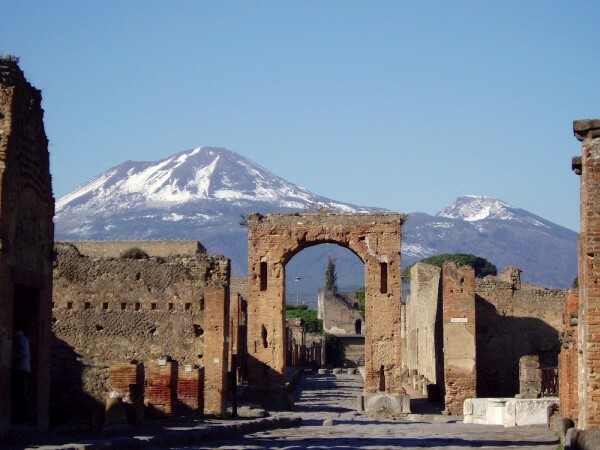 You will admire the summit of Mount Somma (1133 mt) and to the right the cone of Vesuvius (1281 mt),both separated by a valley, called Valley of the Giant. Mt.Vesuvius is majestic and stunning at the same time. It is absolutely worth visiting it! 14:15 - 16:15 Free time to hike up the serpentine that reach the crater, time for the tour with a guide of the Mt. 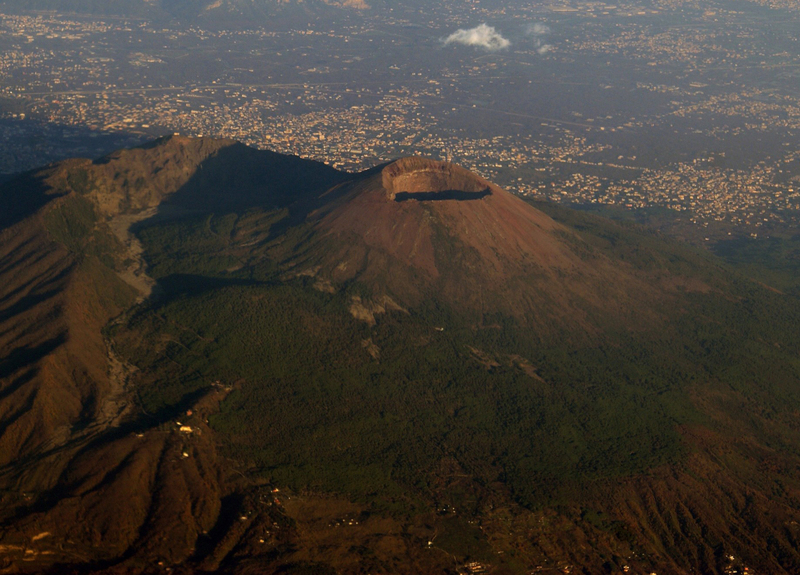 Vesuvius National Park. 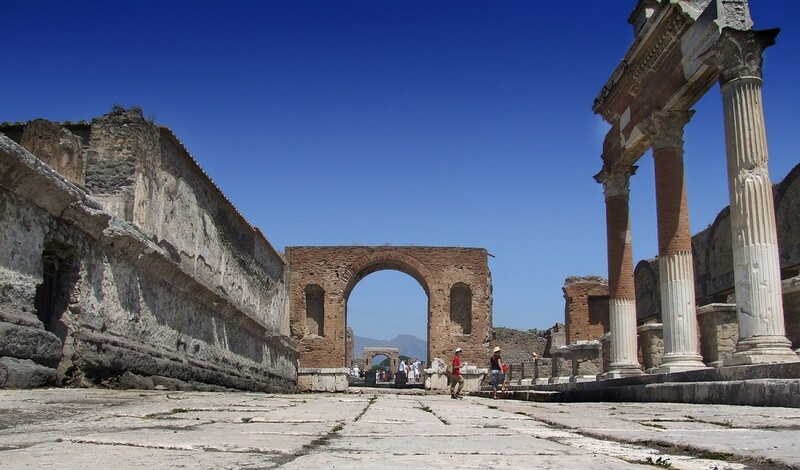 *If the group does not reach the minimum of 6 participants the local guide in Pompeii will be replaced by an audioguide.